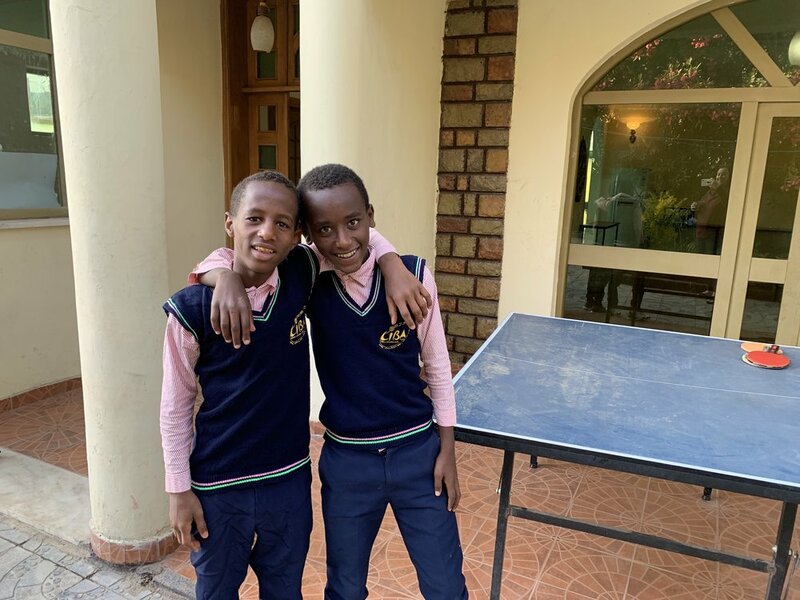 Hope Overflowing exists to spark an overflow of hope for the orphaned and vulnerable living in Addis Ababa, Ethiopia, through care, education, and the chance for a new life. Boys and girls that were once homeless on the streets are given a ‘new life’ by being welcomed into our New Life Home. Our mission is connected to the dream to see the hope from New Life Home to ‘overflow’ into the families and community of Addis Ababa.